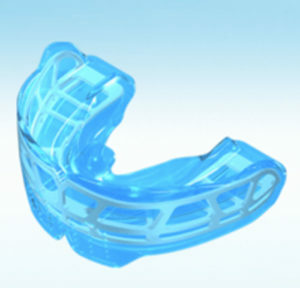 Many developing orthodontic problems can be treated or prevented during childhood. Early intervention can lead to more space for developing teeth, better jaw growth and improved facial development. Pre-orthodontic treatment can reduce the time needed in braces later on, and in some cases eliminate the need for braces altogether. Pre-orthodontic treatments are generally most effective from the age of 7, which is therefore a good age to screen for problems. If you are concerned about your child’s dental growth and development, please take advantage of our free, no-obligation orthodontic assessment.